Helping young children turn to God for a sense of peace, this delightful bedtime book reminds children that God cares for them always. A Little Moment of Peace for Children by Jenny Meldrum was published by Hodder & Stoughton in October 2018 and is our 2302nd best seller. The ISBN for A Little Moment of Peace for Children is 9781473691674. 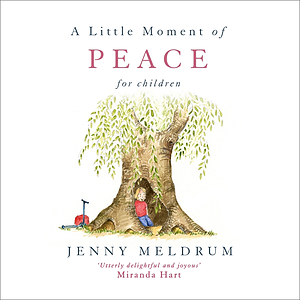 Be the first to review A Little Moment of Peace for Children! Got a question? No problem! Just click here to ask us about A Little Moment of Peace for Children.